I am excited to be partnering with Ossur to assit present at the Amputee Mobility Clinic. 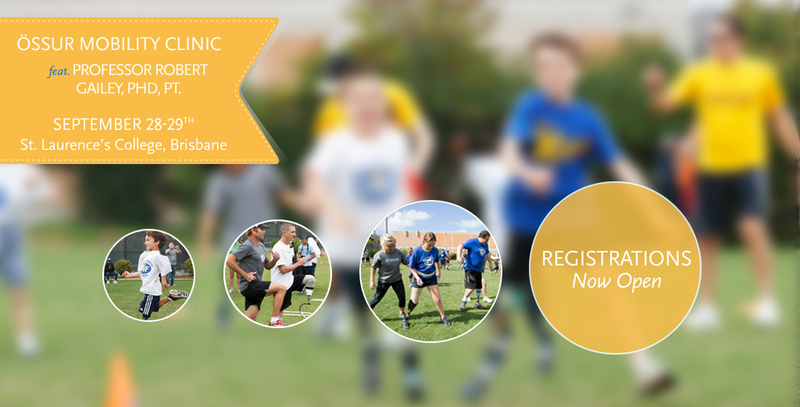 Registration is open to amputees, coaches, physiotherapists, exercise physiologists, prosthetists, other interested professionals. Special guest and host: Professor Robert Gailey, PhD, PT.